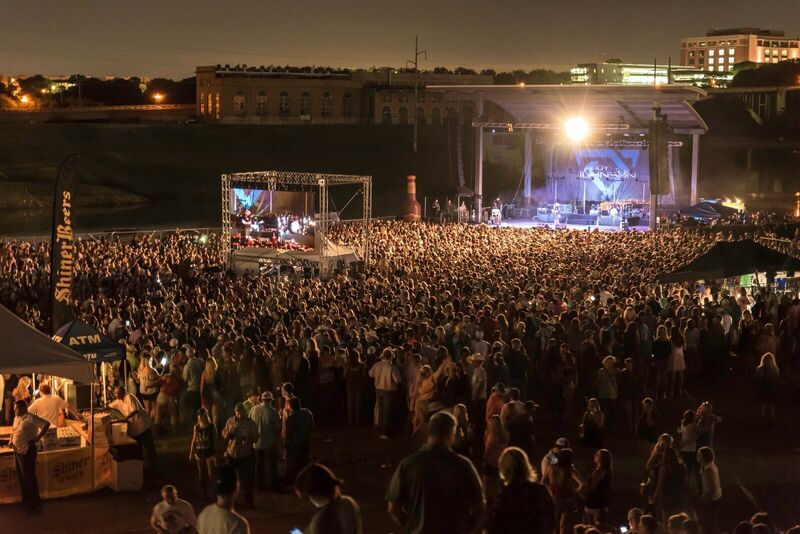 Nashville, TN—June 29 , 2017—Indie country powerhouse Cody Johnson played a sold out show for over 9,000 fans last weekend at Panther Island Pavillion in Fort Worth. The show is yet another addition to a string of sold out performances for the singer nationwide. Johnson has already sold over 227,000 hard tickets as a headliner in 2017, with the bulk of his shows selling out weeks and often months in advance. Upcoming shows in Los Angeles and Seattle sold out mere weeks after on sale. The entertainer's explosive on stage presence and dynamic vocals have made him a fan and critic's favorite, and helped him to land a coveted cover of Pollstar. Cody’s current single “Wild As You,” is impacting country radio now. The lyric video for the song was recently released and can be viewed here. This summer, Johnson continues to crisscross the nation amplifying his rabid #CoJoNation of fans from New York to California -- and everywhere in between. Get your tickets for the rest of the Cody Johnson 2017 Summer Tour Here!